Currently, the growth and market penetration for the Whats-App application in mobiles phones or smartphones worldwide is almost 90%. Whats-App reaches 900 million plus active users worldwide. 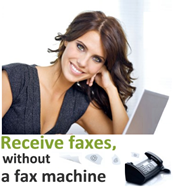 A much needed add-on to traditional SMS Marketing has now been introduced offering improved and expanded target marketing strategies. 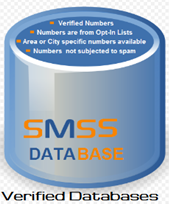 SMSS further provides verified and legally acquired cell number databases with accurate and reliable data. Our Databases have mostly been acquired within the rules and regulatory guidelines ensuring opt-in practices are adhered to, while our databases automatically include Whats-App and True-Caller verification for countries globally. 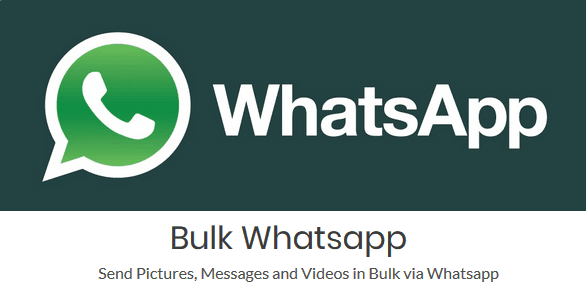 Innovative mobile marketing strategies with bulk messages thru WhatsApp, allow companies to send 1000 characters per message with pictures, videos or audio, making this strategy a successful addition to SMS Marketing. Increase your leads and potential clients with an intelligent loyalty campaign, through utilizing this unique and successful strategy to reach your audience.